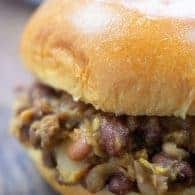 Slow cooker sloppy joes made with beans and beef! 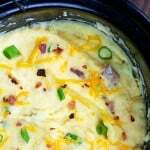 This simple crockpot recipe feeds a crowd and it’s perfect for busy back to school dinners or for game day! Big thanks to Hurst’s Beans for sponsoring this post. Okay, that’s a weird term that I just made up, but you know what I mean. How many of you grew up eating sloppy joes on busy weeknights? Anyway, my kids are most def growing up in a sloppy joe household. 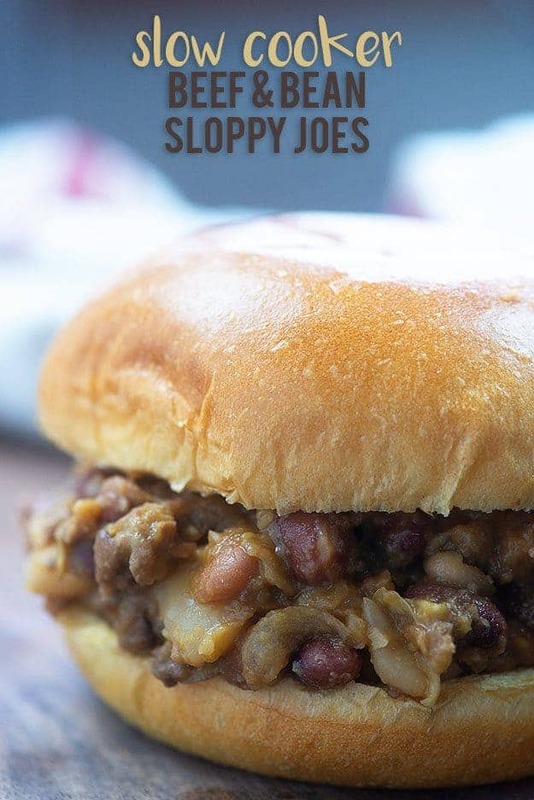 Have you even seen my repertoire of sloppy joe recipes on this blog? It’s bordering on insane, but we’re just going to keep on keepin’ on, because every one is so so good. 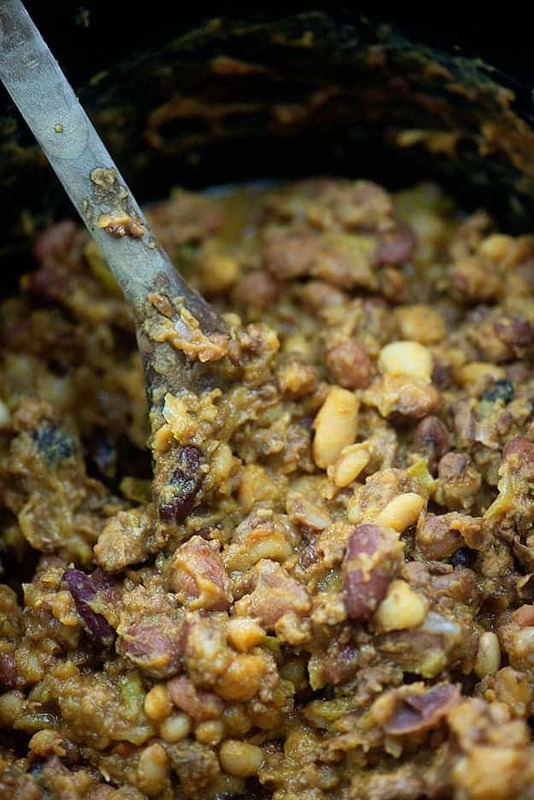 If you’ve been reading Buns In My Oven for some time, you may remember that I’ve been partnering with Hurst’s Beans over the past few years, sharing new recipes for using up those economical and nutritious bags of dried beans. 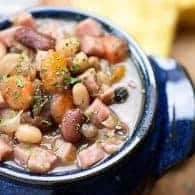 Remember the white bean and ham soup I made last year? Or the cowboy beans? Both are so darn good and start with a package of Hurst’s Beans. To start, we’re going to brown our ground beef in a skillet. 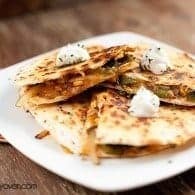 Once that is cooked through, drain the fat and add it to a 6 quart slow cooker along with some diced onions and green pepper. 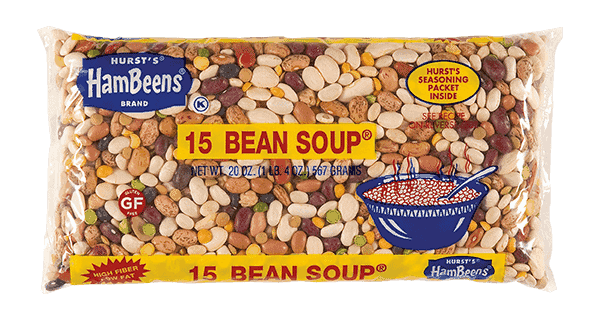 Dump in your bag of Hurst’s 15 Bean Soup along with 6 cups of beef stock. Cover and cook on high for 5-6 hours. Pop a fork in there and test a few beans. 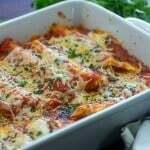 They should be nice and tender, but if not, keep cooking until they are, another hour or so. Once the beans are tender, use a soup ladle to remove any excess liquid. I can usually get about 2 cups worth of liquid out of the beans using this method. It’s totally fine to leave some liquid in the slow cooker. Squirt some ketchup and mustard into the crockpot and add a couple tablespoons of brown sugar. Add in some apple cider vinegar and a sprinkling of salt. Stir everything up well and give it a taste. Adjust the seasoning to suit your liking. We like it tangy and will sometimes add a little more vinegar. If you like it sweeter, add in another tablespoon of brown sugar. What flavor of 15 Bean Soup should I use? This is totally up to you! Personally, I like the beef flavor, but the Cajun flavor adds a nice spice to the sloppy joes and the ham flavor seems to be easiest to find. You can even leave the flavoring packet out entirely, if you prefer. Sloppy Joe Pot Pie: You can’t go wrong with a pot pie this time of year! Sloppy Joe Stuffed Peppers: I will literally stuff a sloppy joe inside anything. Peppers were a good choice. 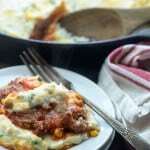 Sloppy Joe Tater Tot Casserole: I amped up the traditional tater tot casserole with some sloppy joe goodness. 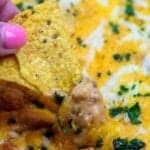 Sloppy Joe Dip: Sloppy joes + cream cheese = heaven on a chip. These slow cooker sloppy Joes feed a crowd and are perfect for busy nights or football games! Brown the ground beef over medium heat, crumbling the meat as it cooks. Drain grease. Add the ground beef, onion, and pepper to a 6 quart slow cooker. Add the beans, reserving the seasoning packet for later, and the beef broth to the crock pot. Cover and cook on high for 5-6 hours or until beans are tender. 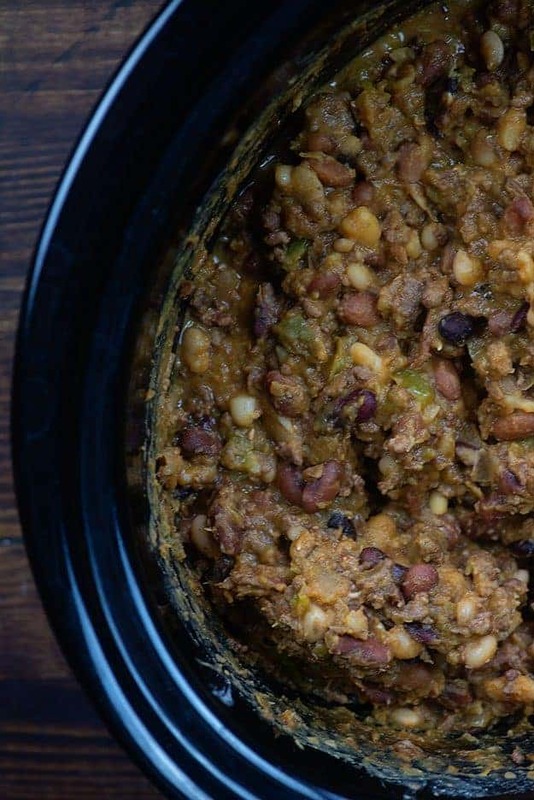 Once beans are tender, use a soup ladle to remove around 1-2 cups excess liquid from the slow cooker. 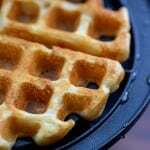 Discard liquid. 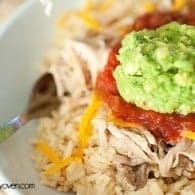 Add the remaining ingredients to the slow cooker along with the flavor packet and stir well to combine. Taste and adjust seasoning as needed. 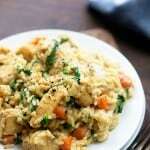 Continue cooking for 30 minutes with the lid off of the slow cooker to allow the mixture to thicken slightly. You may use any flavor of 15 Bean Soup that you prefer. Alternately, reserve the seasoning packet for another use and leave it out of this recipe entirely. Holy WOW, 15 beans! I love a good sloppy joe sammich. 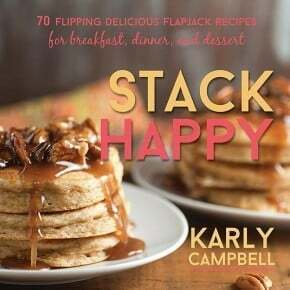 I’m making this very soon! Looks GREAT! Oh My Goodness! 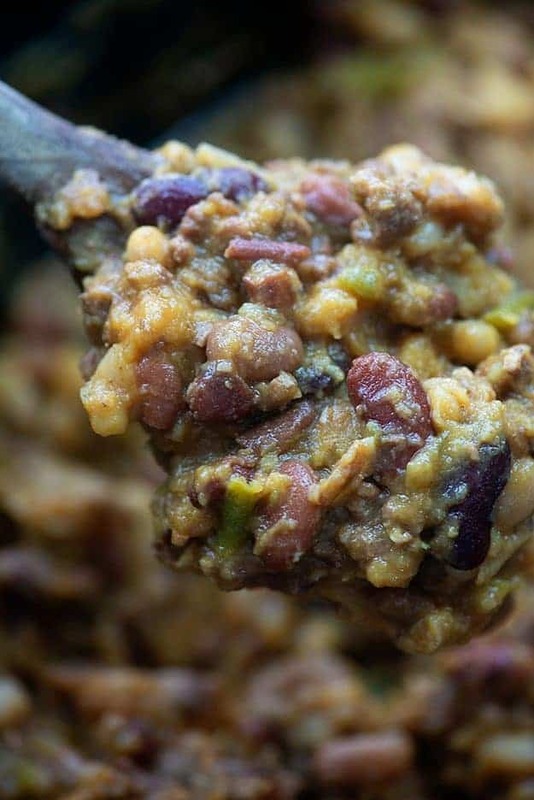 The beans in these sloppy joes look crazy good. 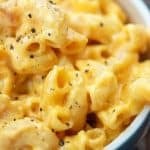 I’m definitely gonna have to try this recipe. Thanks so much for posting! 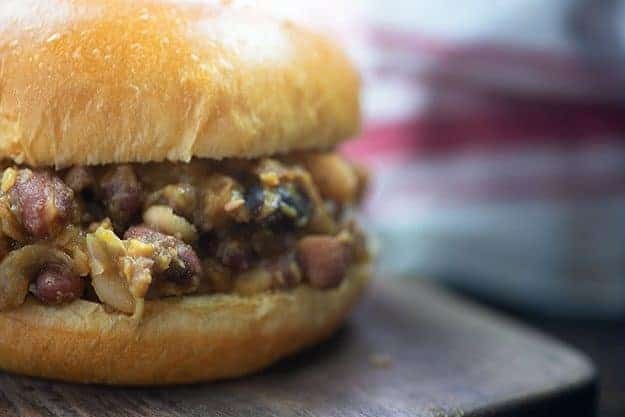 I’ve never had a sloppy joe with beans but now I want to try it!